Address: Building (B), Room, No (111), First Floor, Hnin Si Street, Highway Complex, Kamayut Township, Yangon , Myanmar. We, certified skillful professionals, proudly protect you and your love-ones from pests by using WHO certified chemicals as well as provide the best scenarios for you to stay with trouble-free lifestyle. Methyl Bromide is most widely used fumigant for Quarantine purposes. It is a preferred fumigant for most of the quarantine authorities around the world, because of its good penetrating ability, rapid action, high toxicity to a broad spectrum of insects and pests. 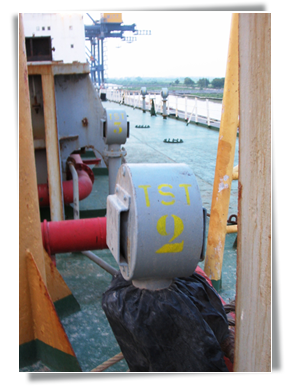 It is frequently used for fumigating timber, agricultural products, empty containers, food stuffs, and other agricultural produce. 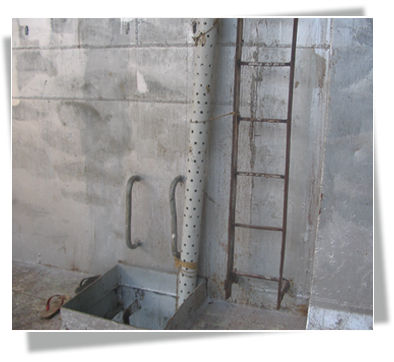 When fumigation is carried out with Methyl Bromide fumigant residue problems will not be there as aeration can be carried out easily. It is very effective in controlling all stages of insects from egg to the adult stage. Quarantine Authorities around the world have stipulated that methyl bromide fumigation has to be carried out for all the packing materials which are made out of Wood, Straw materials. 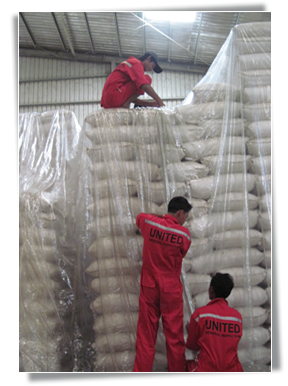 Methyl Bromide fumigation can be carried out at the dosage between 32 grams/ Cubic Meters to 80 grams/ Cubic Meters as per the Overseas Quarantine requirements. 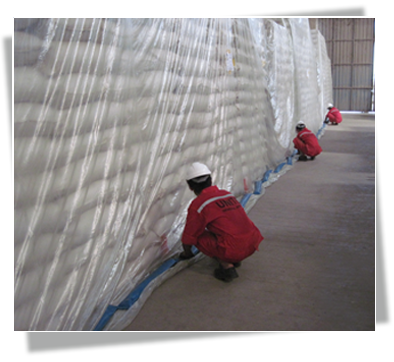 Fumigation in Myanmar is mainly carried out with Aluminium phosphide and Methyl Bromide. The exposure period of methyl Bromide is less compared to that of Aluminium Phosphide and most of the exporters prefer it. Fumigation Services aspires to be excellent global service organization by providing quality service with efficient and cost effective solutions that meet our customers' needs. UGI, at Fumigation Services dedicate to provide quality and efficient services to our customers as per International standards. 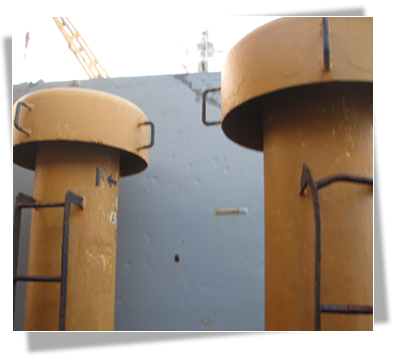 Our company is well versed in carrying out ship fumigation with Methyl Bromide and Phosphine. 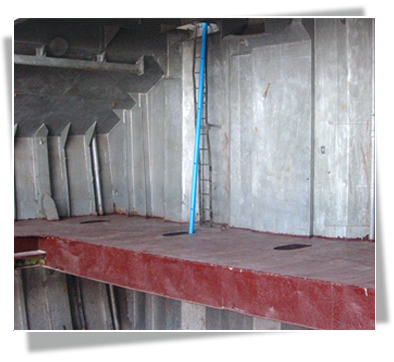 Our technical experts are well experienced in carrying out vessel fumigation in mid sea operations and also when the ship is anchored in the port. 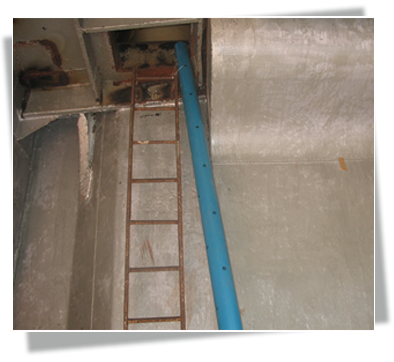 We undertake efficient pest controlling measures to maintain a high quality service. Our operators are well trained in insect monitoring process, spraying operations and in maintaining the records regarding the pest control program conducted in the premises. Rodent control operations are also carried out by means of baits, glue boats etc. Pest control records are maintained as per international standards. Indiscriminate usage of powerful pesticides may be efficient in eliminating pest immediately but the damage caused to our health and to the ecological system is very dangerous. 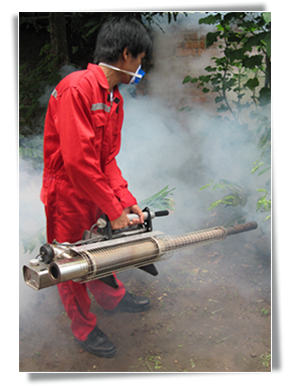 In fumigation services we comply with all the rules and regulations as per the local laws in usage of the pesticides. 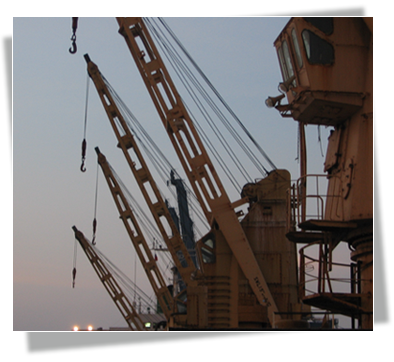 Dosages are calculated keeping in view the safety of the cargo and safety of the operator who is performing the fumigation operations. The fumigants dosage is fixed after evaluating the degree of infestation. Gas masks with canisters are used while carrying out fumigation/ aeration and also while monitoring gas concentration. 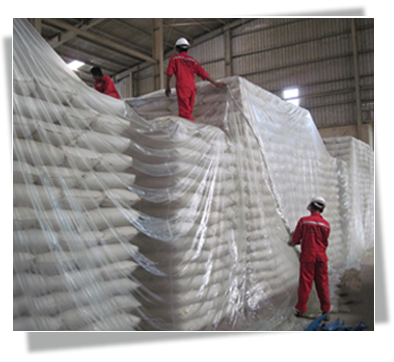 At fumigation services we are in the process of constantly learning and developing new process that will suit our customers’ requirements. We attend most of the training sessions that are conducted in Myanmar and abroad to offer the best services to our customers. Copyright © ugi.com.mm by 2011-2012. All Rights Reserved.